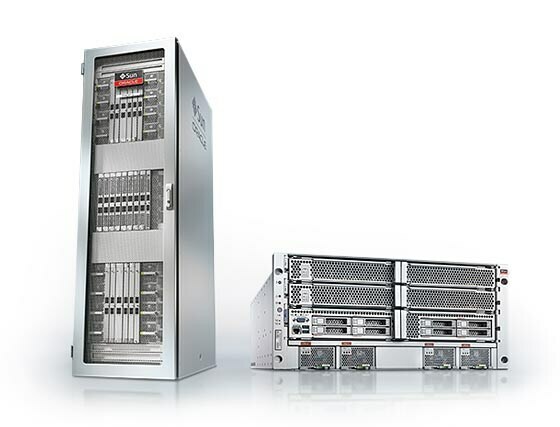 Oracle’s SPARC T7 and M7 Servers built on SPARC M7 processors deliver advanced security, deep integration from applications to cloud, and world record performance. Forming the foundation of a new, open ecosystem, hardware and software are converged, delivering unmatched customer value. 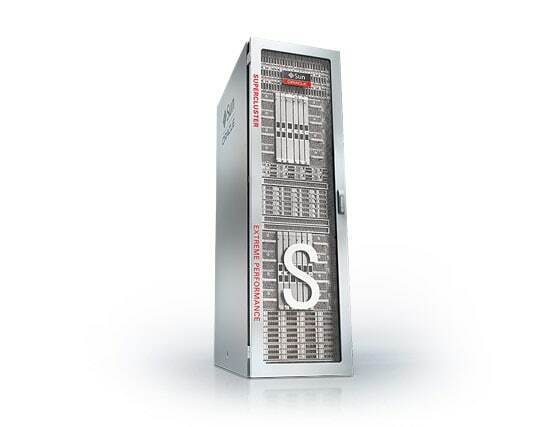 SPARC T7 and M7 Servers, with 1 to 16 sockets and 256 to 4096 compute threads, deliver wide key data encryption with no performance penalty and advanced intrusion protection. With world record performance spanning enterprise, big data, and cloud applications, these servers enable you to make decisions faster using real-time analytics. Oracle SuperCluster M7 is the ultimate Engineered System for Oracle Database and application consolidation. Combining SPARC M7 advanced security, database query acceleration, and world record performance with Oracle Exadata high-performance storage, and InfiniBand networking, Oracle SuperCluster M7 delivers unparalled price/performance. 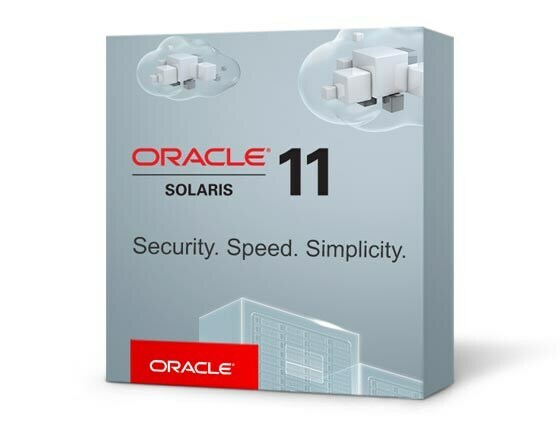 Oracle Solaris 11: Security. Speed. Simplicity. 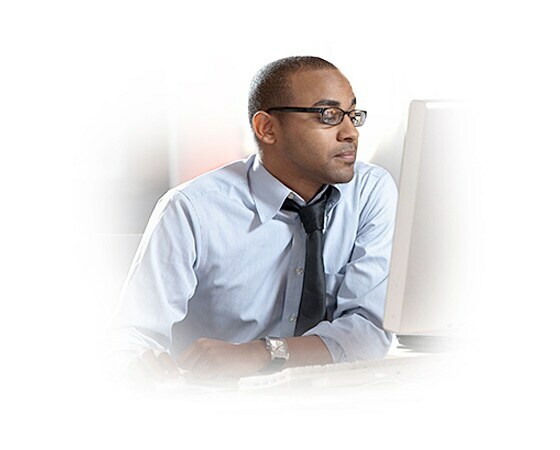 Oracle Solaris 11 integrates transparent support for SPARC M7 features, including Silicon Secured Memory and wide key encryption. It automatically enables database acceleration and encrypted live migration, delivering high performance and database acceleration in a powerful, easy-to-use, secure cloud architecture. Whether you want to build the next generation of high-performance analytics applications or enhance your application data security, Software in Silicon can help. A developer program, open APIs, the Software in Silicon Cloud, and a host of other developer resources are available to help you reach your goal. Oracle Optimized Solutions: Security. Coengineering. Performance. 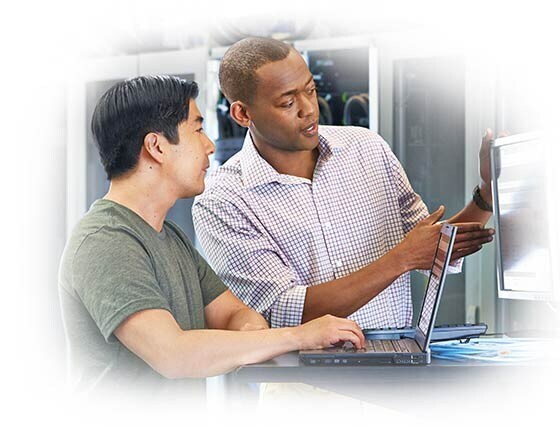 New Oracle Optimized Solutions are coengineered to optimize SPARC M7 Microprocessor features for secure and fool-proof application deployment, operational and runtime efficiency, and highest performance.